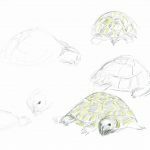 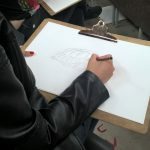 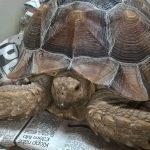 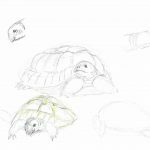 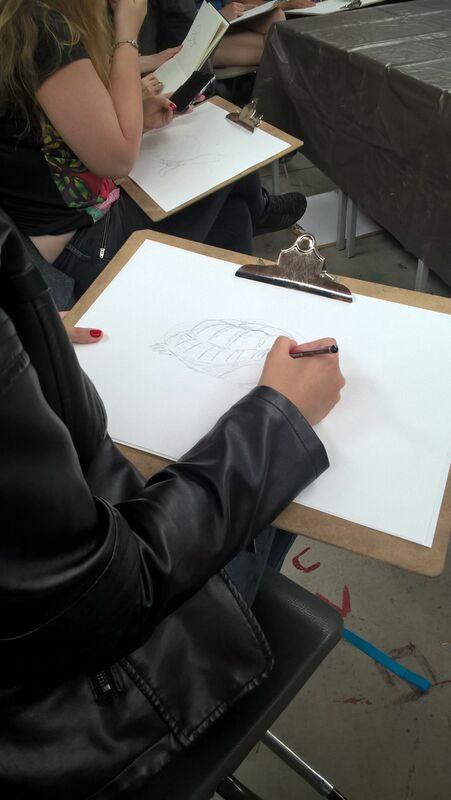 Nadia Barbu | More wildlife drawing: tortoises! 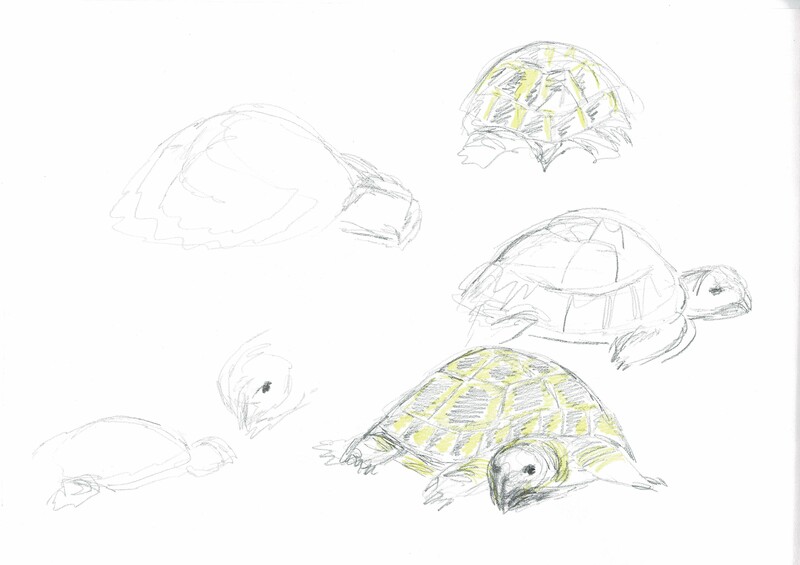 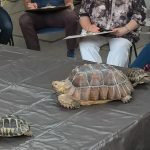 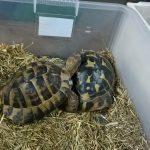 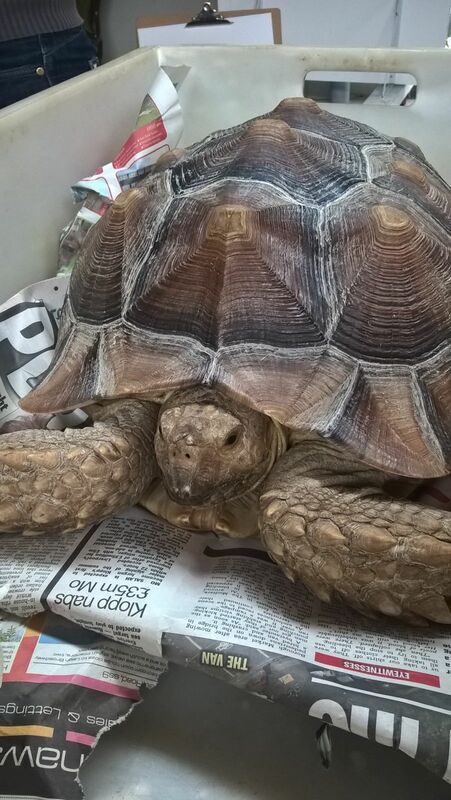 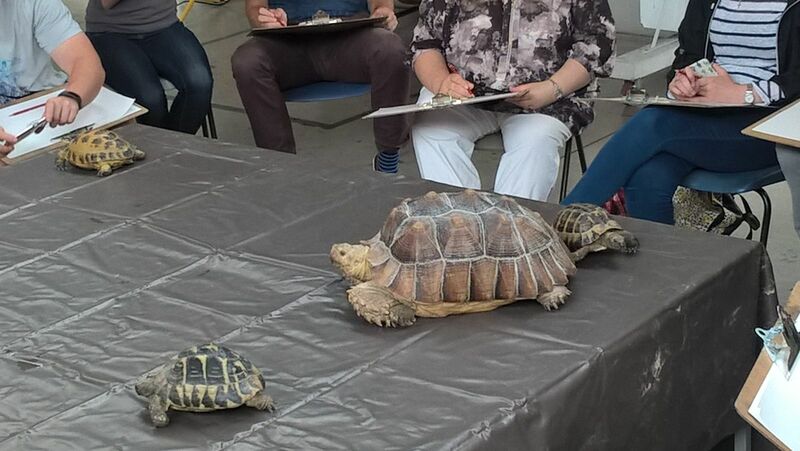 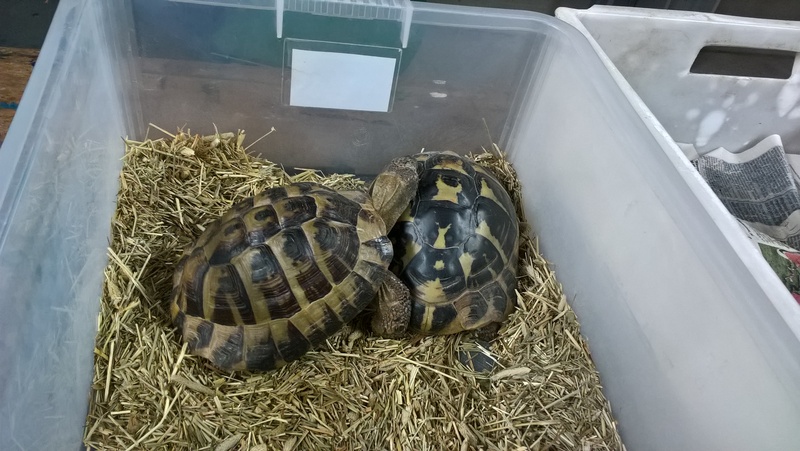 15 Jul More wildlife drawing: tortoises! 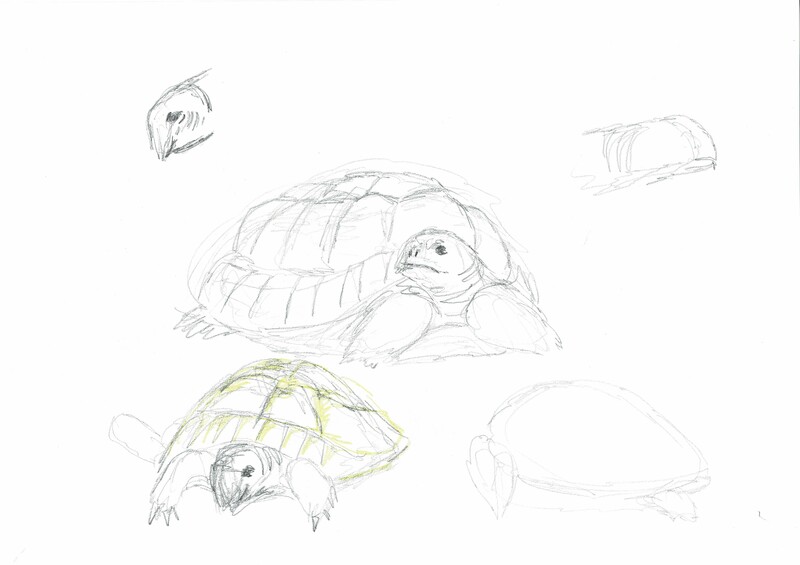 The larger they are, the better they are at standing still to model. 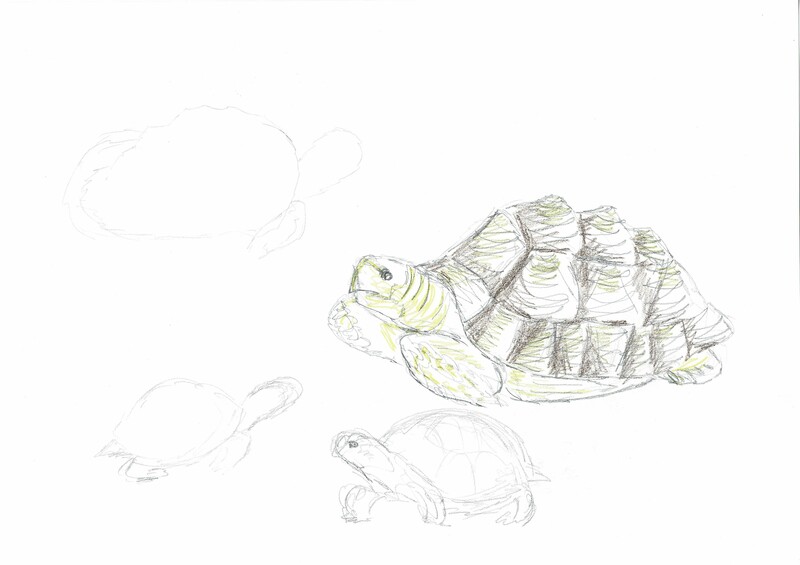 Their shells have such beautiful textures!